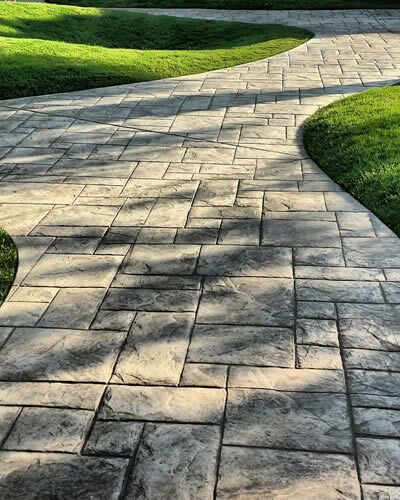 Jay's Landscaping was founded in 2008, providing the Cobourg and Port Hope areas with a variety of services, specializing in hardscaping and interlock. Today, Jay's Landscaping has four locations, now serving Trenton & Belleville, as well as Peterborough County, Ajax, Whitby, Oshawa, Bowmanville and all of the Durham Region. We pride ourselves on our exceptional work, attention to detail, our professionalism, and making our clients visions a reality. To provide the highest quality in landscaping & hardscaping projects, and every service we offer. We do whatever we can to ensure that every client has a great experience with our company. We value our customers and treat them with the utmost respect. As experts in the industry, we’re happy to help with advice. We are upfront with costs. We don’t like surprises either. Our team is comprised of trained professionals in the industry. or excavating work done. Call us today! Website & Digital Marketing by Design Tactics Inc.